Joseph C.H. Wong pursued his real estate career in 1989. As the Vice President of Home/Life Gold Trade Realty Ltd., Joseph became one of the leading brokers in the GTA; having closed over 1000 lease and sale transactions and, consistently achieving a multitude of awards every year. For 10 years of his tenure at Home/Life Gold Trade Realty, Joseph managed to finish in the Top 10 out of 100+ Brokers. Joseph is an active contributor to the industry. 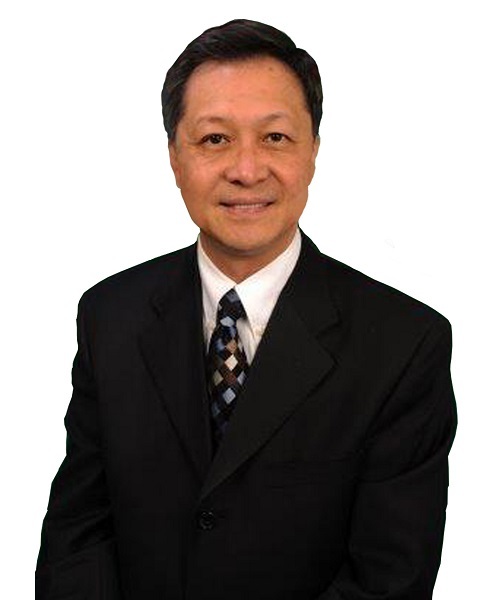 He is currently the President of the Markham, Richmond Hill and Vaughan Chinese Business Association (MRVCBA). He was also the Director & Treasurer of Support Enhance Access Service Centre (S.E.A.S. Centre). Joseph is also responsible for directing company activities including client relations, marketing strategy, quality enhancement, major clients’ solicitation and deal negotiations. Growing up in a real estate family, Micky’s passion for the family business has enabled him to carve out a successful career in the industry and a solid reputation backed with consistent results. Micky is a graduate of the University of Toronto where he holds a Bachelors Degree having studied Psychology, Sociology and Gender Studies. Before Micky started his real estate career, he worked at the Bank of Montreal as a Senior Customer Service Representative for two years. His love for real estate is apparent in his everyday client interactions. He is known for his easy-going demeanor and excellent negotiation skills. 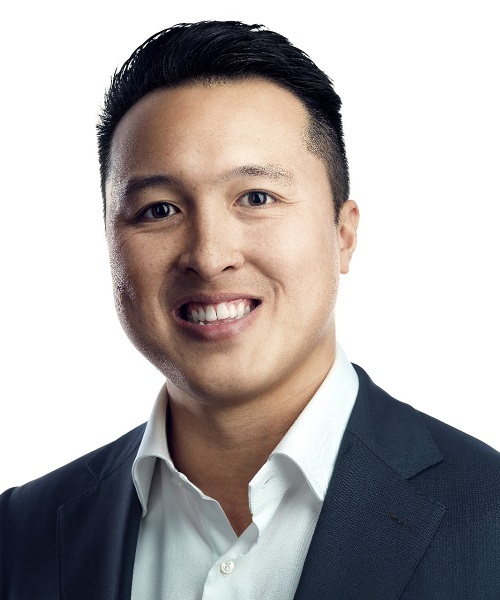 Micky prides himself on providing honest and educated opinions to his clients; he genuinely enjoys working with people and strives to build lasting relationships that go beyond real estate. Micky has achieved several awards throughout his real estate career including winning Rookie of the Year, the Executive Club Award and the 100% Club Award the past 4 years. He is also passionate about volunteering his time and donating to charities being an annual supporter of the Sick Kid’s Foundation & Canadian Breast Cancer Foundation along with having volunteered with Special Olympics Ontario and various other communities activities. Eliza graduated from The University of Toronto with a Commerce and Actuarial Science Degree. Before her real estate career, she ran her own retail sales company for over 10 years. Eliza started her real estate career with Homelife and in 2009, she joined RE/MAX. In her many years of real estate, she received numerous career awards including the RE/MAX Hall of Fame Award. 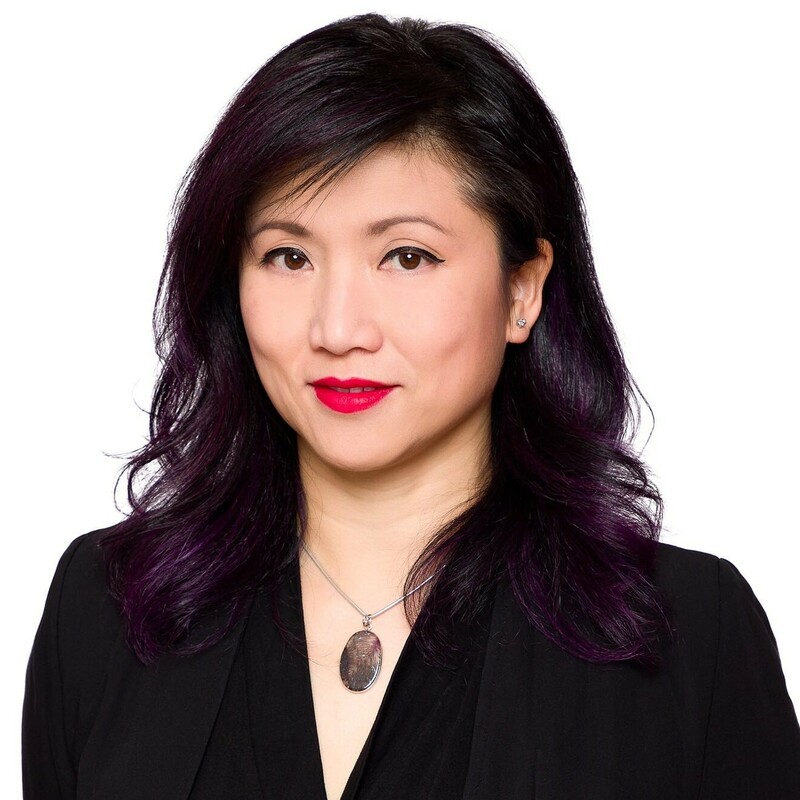 Eliza believes in giving back to her industry and is involved in a number of committees in the Toronto Real Estate Board and is a panel member of the TREB Professional Standards Hearings. In 2017, Eliza received the prestigious David Rossi Committee Service Award in recognition of her outstanding contribution while serving as a committee member of the Toronto Real Estate Board. Eliza believes that real estate is a people business both outside and within the brokerage. As the management team of a brokerage, it is very important to support the agents and make them feel like they belong to a big family. Iris graduated from Ryerson University with a Bachelor of Applied Arts majored in Hospitality and Tourism Management. She started her real estate career as a front desk secretary at Pristine Realty Inc., and Royal LePage Real Estate Services Ltd. handling all front line aspect of a real estate brokerage. She then excel her position as the deal secretary and secretary of the Broker of Record at HomeLife/Gold Trade Realty Ltd. for over 20 years. Her role is to supervise the office staffs and administration of the back office. Iris’s strong skill on administration background provides an excellent supportive environment to assist agents to success in their sales career. RE/MAX Excel Realty Ltd. is very lucky to have Iris in our administration team.